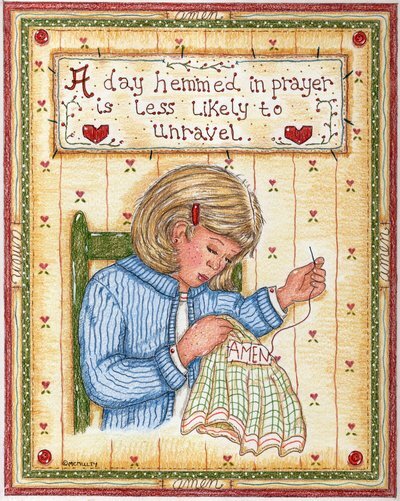 This entry was posted in inspirational and tagged colored pencil, cute, Day, faith, girl, God, hemmed, inspiration, prayer, quote, sampler, sewing, unravel. That’s so nice….thank you for sharing that. Made my day! Thank you!